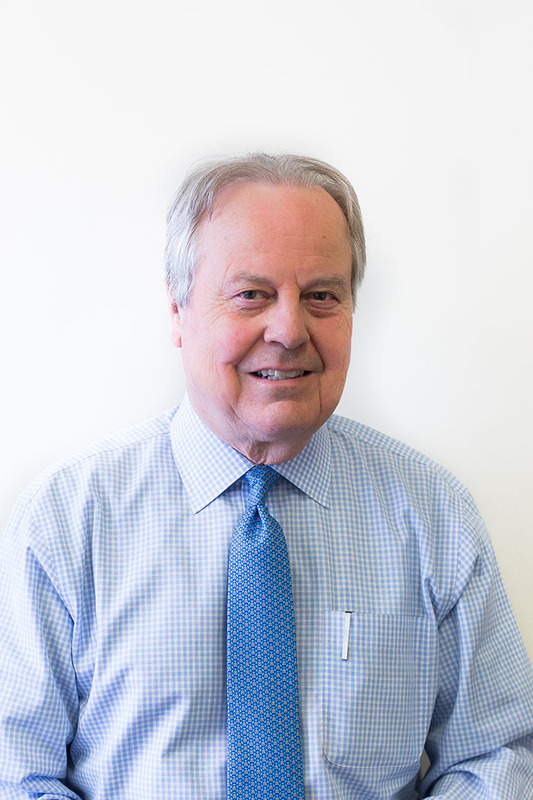 Ed Whitfield has owned and operated an oil distributorship, served as Legal Counsel to the Chairman of the Interstate Commerce Committee during deregulation of the railroad and airline industries, served as Vice President in two different capacities with CSX Corporation (Railroad Holding Company), practiced law with a Kentucky law firm and served in the United States Congress for nearly twenty-two years. Whitfield served on the Energy and Commerce Committee throughout his Congressional career and was Chairman of the Energy and Power Subcommittee for six years, and the Oversight and Investigation Subcommittee for four years. While Chairman of Energy and Power, he chaired over 40 hearings on a myriad of issues effecting: 1. The production and distribution of petroleum and natural gas products and the impact of those issues on transportation costs; 2. The generating, transmitting and distributing of electricity and the impact of those issues on electricity costs. He also initiated a series of forums to consider changes to the Clean Air Act. State Environment Regulators testified at the forums and concluded that there were areas of agreement to change aspects of the Clean Air Act. Throughout his Congressional career, he also served on the Health Subcommittee and was involved in the legislative process eventually leading to the adoption of the Affordable Care Act (Obama Care), Medicare Part D (Prescription Drug Benefit) and was the original sponsor of NASPER which was the first national prescription drug monitoring system adopted in the U. S. Congress. Although he was the primary sponsor of a myriad of legislative proposals, many of which became law, he is particularly proud of his legislation creating a 170,000-acre National Recreation Area between the Cumberland and Tennessee Rivers in Kentucky. The area is referred to as Land Between the Lakes. He also introduced and helped pass legislation creating a health compensation program for employees who contracted one of twelve cancers while working at the Paducah Gaseous Diffusion Plant. As of today, over 3139 employees have benefited from the program. Former Chairman Whitfield was a Co-Founder of the United States Turkish Caucus and formed the Turkish Study Group under the auspices of the former Members of Congress Association. The Turkish Caucus was started because Ed throughout his 22 years in Congress represented Ft. Campbell, home of the 5th Special Forces Group and the famed 101st Airborne division. Since Turkey is the only Muslim Nation in NATO he felt it was imperative that a caucus be formed to focus on this important relationship. Whitfield’s broad range of governmental policy experience in transportation, health, military, and energy at the International, Federal and State levels provides valuable insights and assistance for clients of Farragut Partners. In addition to his full-time responsibilities at Farragut Partners, He also serves on the Board of Directors of the Former Members of Congress Association and is on the Advisory Board of the Maureen and Mike Mansfield Society at the University of Montana. Congressman Whitfield has a B.S. in Business Finance and a JD Degree from the University of Kentucky. He also studied International Transactions at Exeter University in Exeter, England.